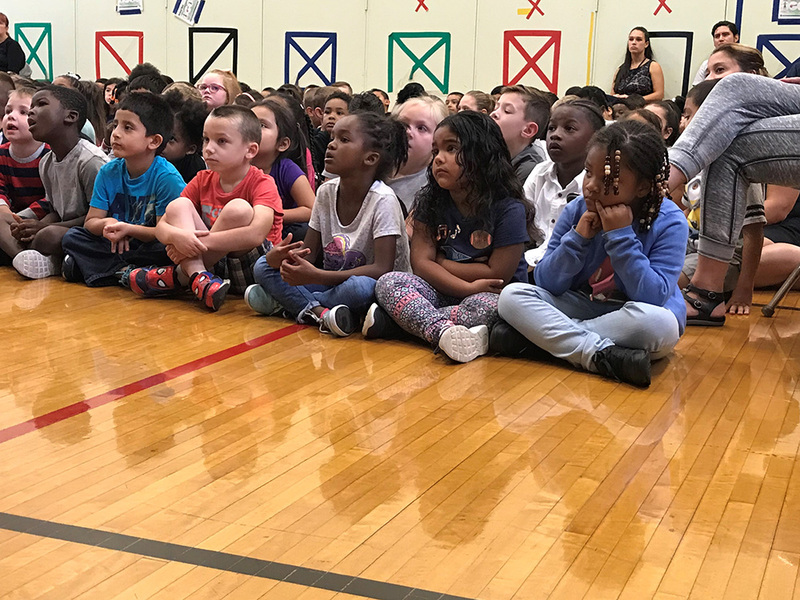 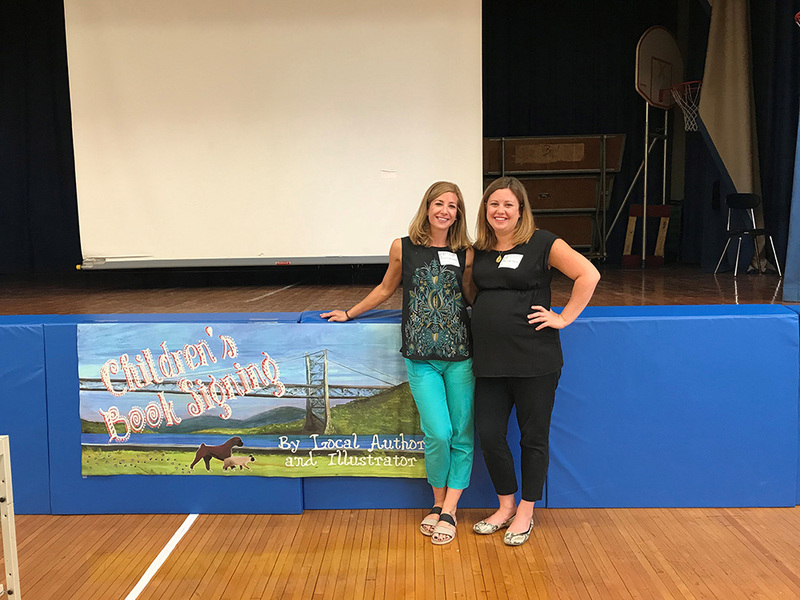 On October 11th 2017 New Windsor School had a very special guest, published Author Renee Pearce & her Illustrator Kaylin Ruffino who also happens to be her sister! 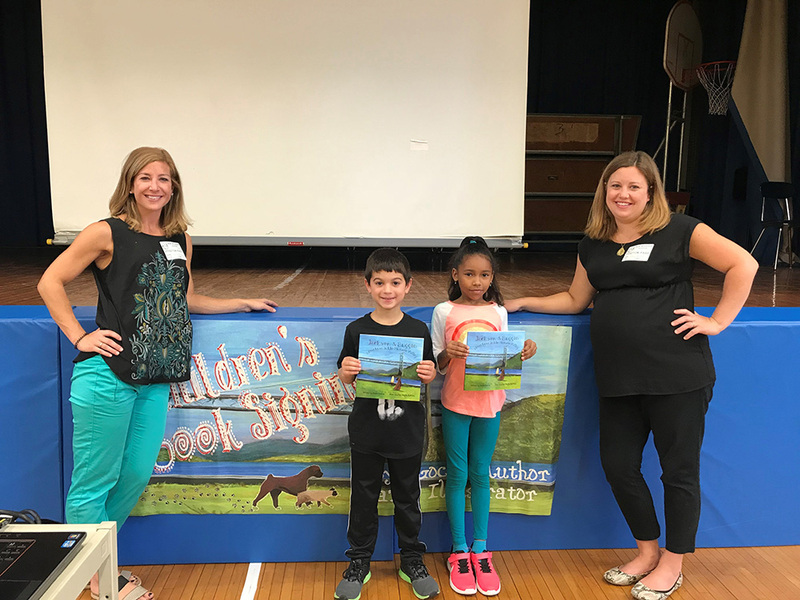 Together the sisters published “Jackson and Auggie”, a Children’s Book Adventure Series which describes the traveling adventures of a dog and cat through various historical parts of the Hudson Valley. 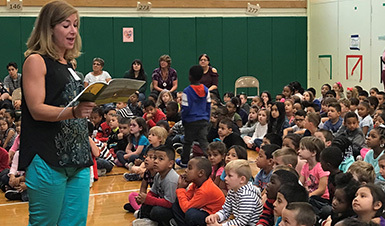 Students loved hearing the story read to them by Ms. Pearce and enjoyed a presentation of the artwork and illustrations of so many local familiar places.